As an official authority on everything going down in Sheff after hours, we’ve put together all the info you need to make your first week a memorable one. Look out for our poster outside your SUs too, which features all the info on Freshers Week parties and an autumn term nightlife listings calendar! One of Sheffield’s biggest weekly clubnights playing the best house, bassline and tech-house, BIG with Hallam students in particular! Uni of Sheff’s official weekly underground dance music clubnight! Previous guests include Annie Mac, Disclosure and Four Tet. Kicks off with Sheffield legend Toddla T, check out our interview with him in this month’s mag. Don’t forget to get your season ticket for £140 and save loads of £££! 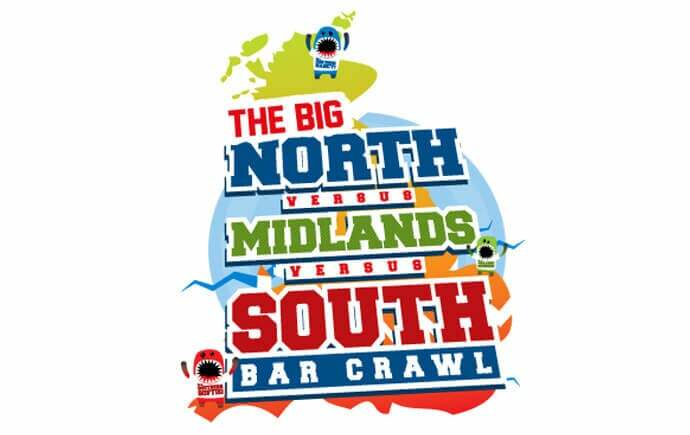 Undoubtedly the biggest bar crawl of the week if not the year, this one swamps West St with white T-shirts every year. What’s more it ends at Code, Sheffield’s number one party destination. Nice Like Rice are known for top notch raves with a difference, their decor is out of this world. 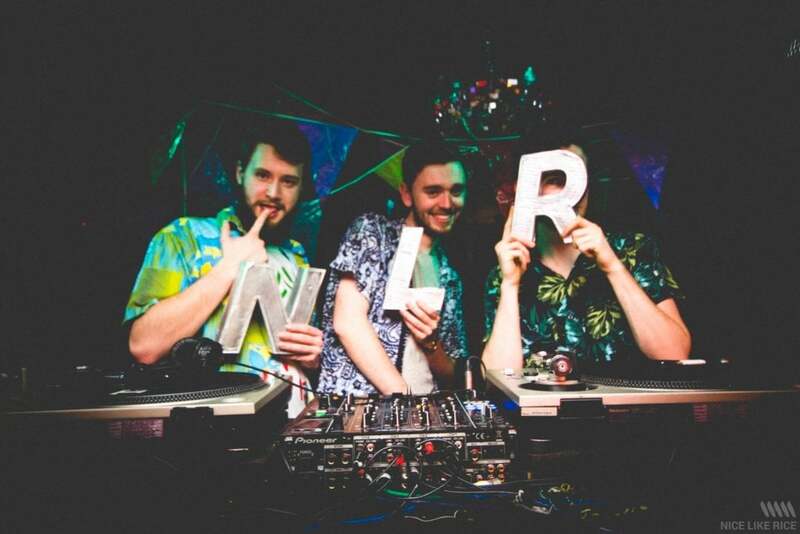 Miami Rice is their seasonal party with NLR’s resident DJs, Maiden, Risotto and Leroy – a night of the finest funk, soul and disco, think GTA Vice City radio. Cheap entry with a funky shirt! 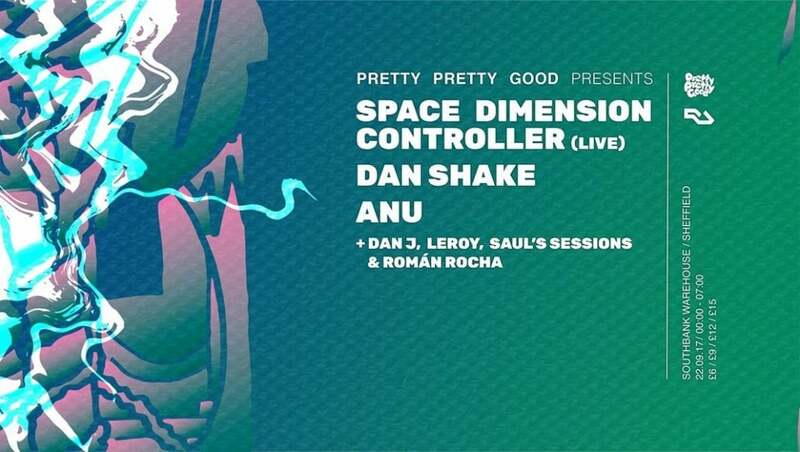 PPG: Space Dimension Controller (Live), Dan Shake, anu Southbank Warehouse Pretty Pretty Good are one of Sheffield’s leading underground clubnights. If music’s your thing it won’t be long before you’ll be heading to every single one of their events. What’s more this is the first ever night at much hyped club Southbank Warehouse – this is where the cool kids will be at. 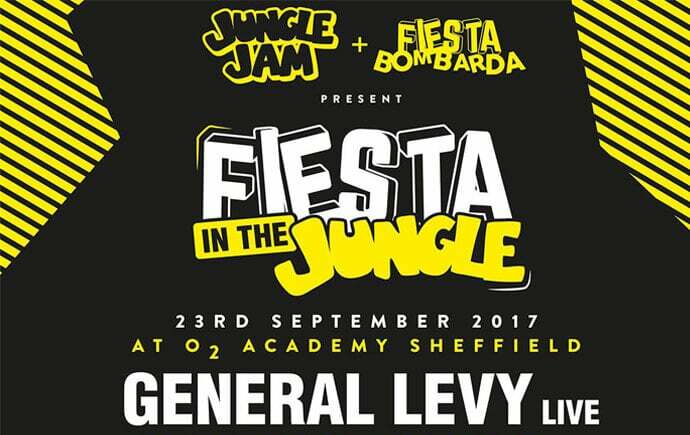 If jungle, reggae and drum’n’bass are your thing you won’t want to miss this huge collaboration between two of the UK’s biggest promoters of all things jah. An absolutely huge line up with over 10 artists is sure to get your gun fingers raised! You may have heard about the Steel City’s underground warehouse scene…Well this is about close as it gets – Hope Works is entering its 5th year as a techno institution. 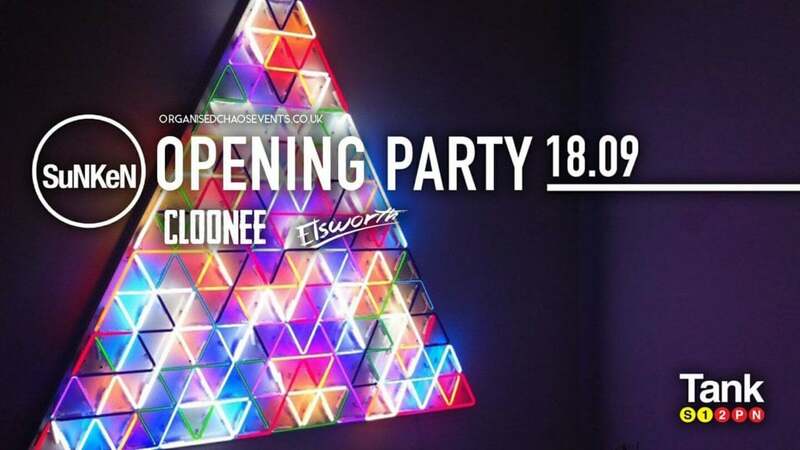 Keeping with tradition their opening rave of the term is at a secret venue to be announced on the day before they head back to their old gun barrel factory from World War I up in Kelham Island. Industrial! Look out for our Freshers Week and Autumn Term Nightlife Poster, we’ll be handing them out all week outside your SU! 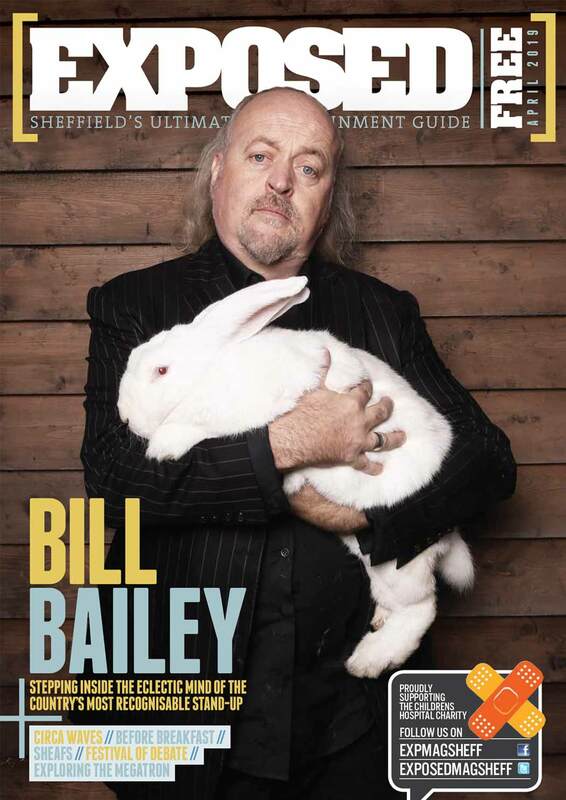 For full nightlife listings for the season, updates and news, head to our nightlife section and like our FB page @expmagsheff.